After a wonderful Skype experience with K/1/2/3 where we are shared and learned together, they responded to our session and the additional information I shared in follow-up posts for them. My reply to their response looked at my lifelong learning journey where any day can be a learning adventure with something new or changed. I decided to share another experience while they began their summer vacation. On July 4, I spent the afternoon at our local Panboola Wetland Sanctuary. I thought they might like to be the first to share some of the photos taken. 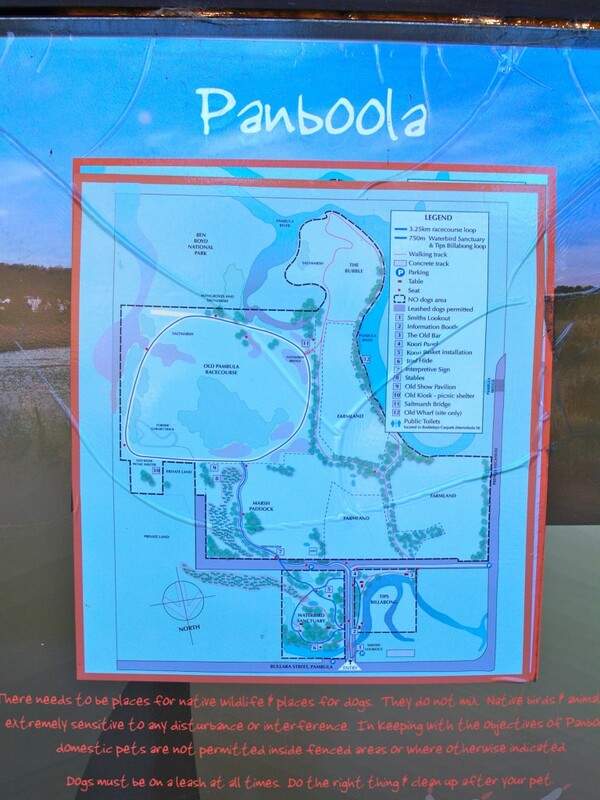 Panboola is only around 8 kilometres from my home. 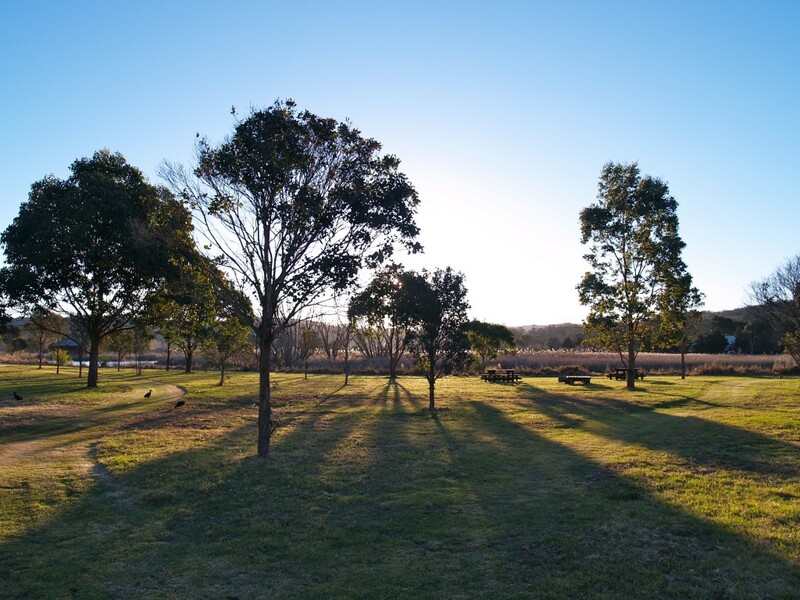 It's popular with birdwatchers, bicycle riders, hikers, photographers and people wanting to spend some time out in the open. 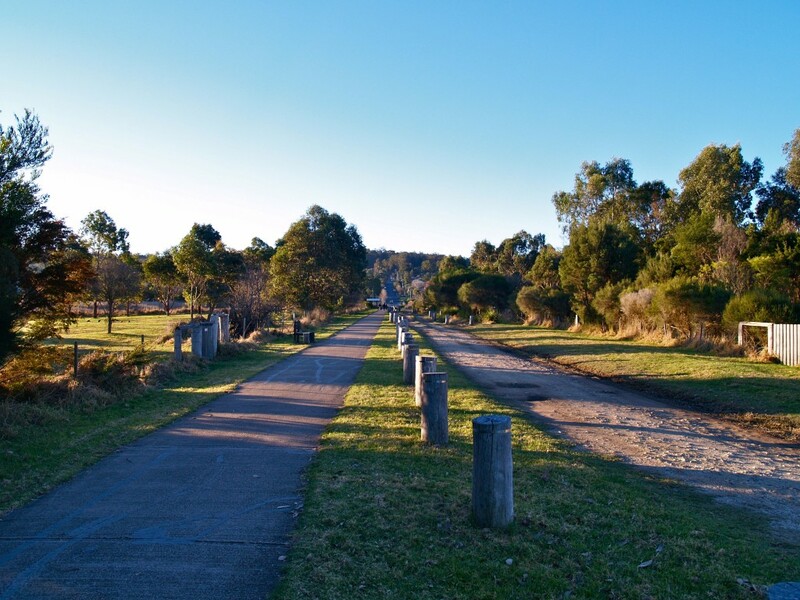 Escaping from my keyboard and with camera in hand I spent a winter's afternoon walking 6 or 7 kilometres of trails. From the map below you can see the areas I visited. This is a map on display in the reserve and is not my work. 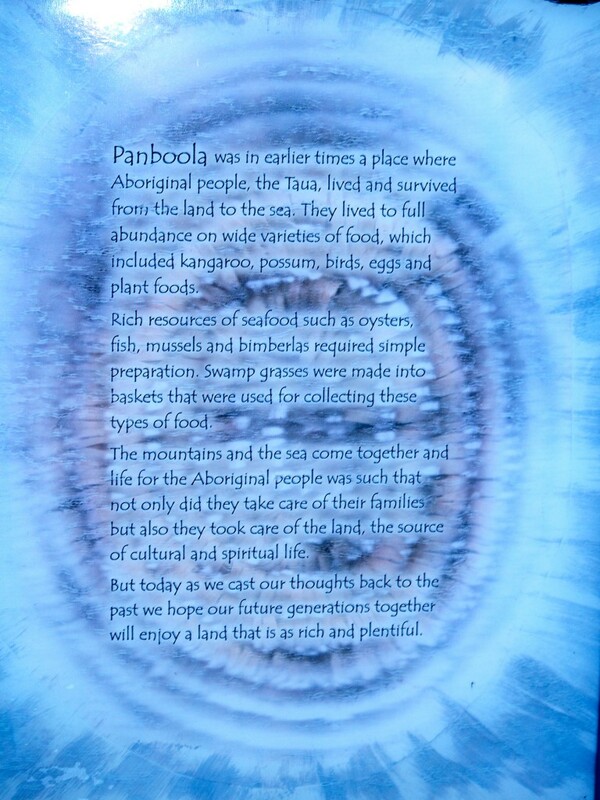 Panboola was set up to preserve our wetland area for future generations. 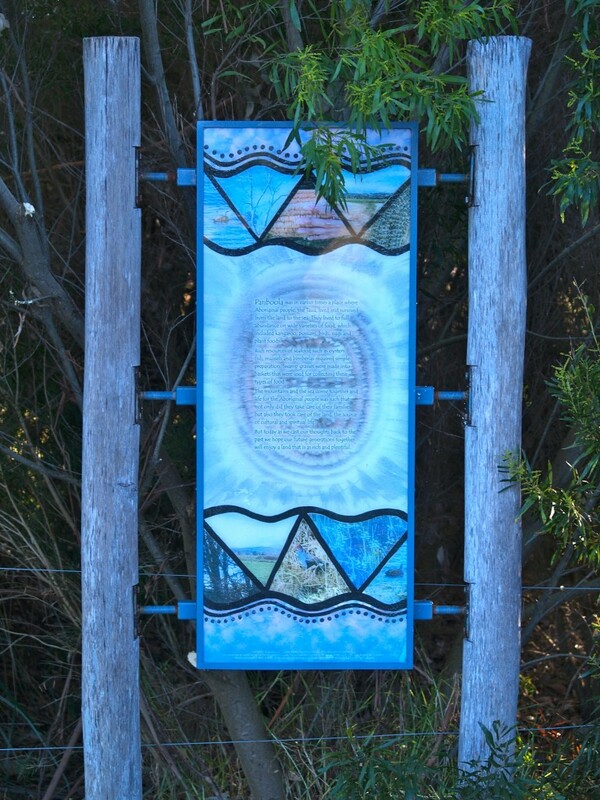 The below sign recognises the part played by the traditional owners of the land. The second photo helped me learn more about the people whose contact with the land goes back to the Dreaming. Another post on this blog was made to share some Dreaming stories. The Dreaming stories are not from the people of my area but can help you understand some of the rich cultures of the original Australians. Click on DREAMING STORIES to see and hear if you are interested. This display panel is the work of a friend and is not my work. Tips Billabong greets you as you enter the reserve from the northern end. 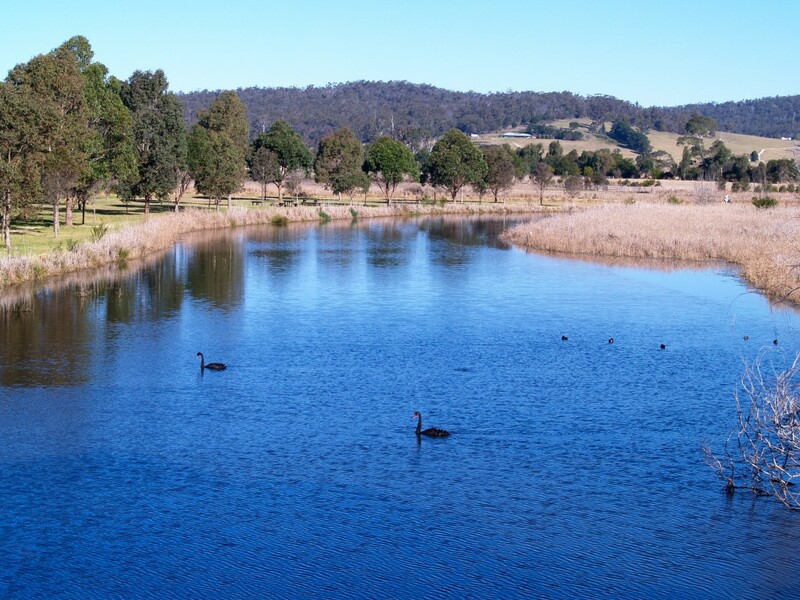 Form a lookout on a rise you can see black swans and other birds. 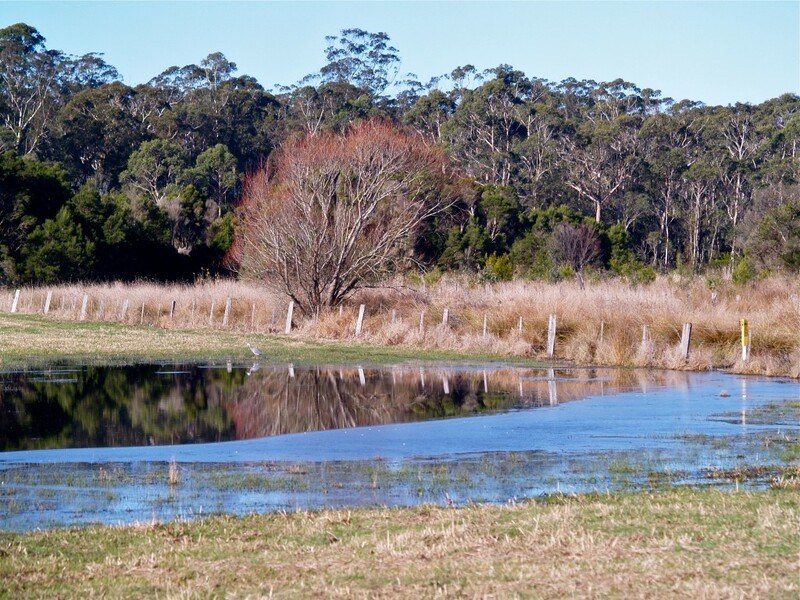 A billabong is formed when a river changes course. Part of the old river course is cut off and remains as a pond. 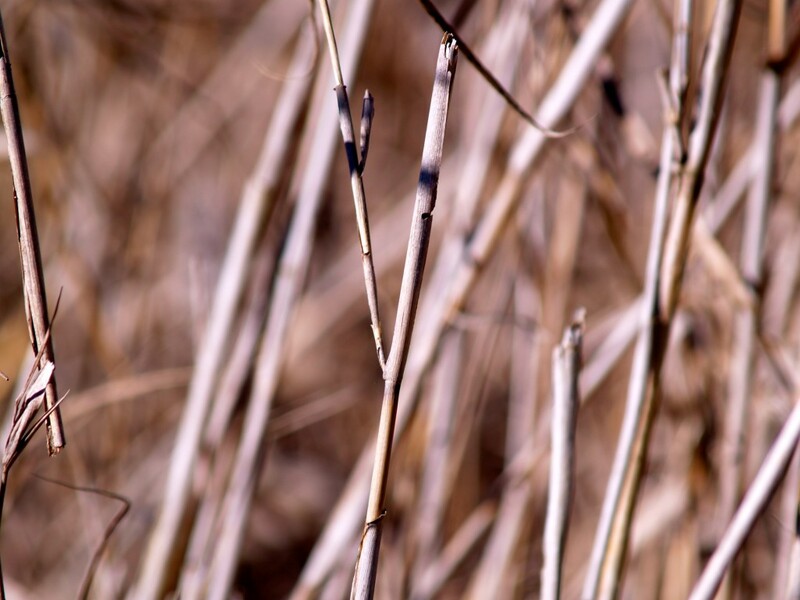 Much of the marsh area is covered by reeds. At this time of the year they are brown but spring makes them a sea of green. I love the patterns you can capture with a camera. 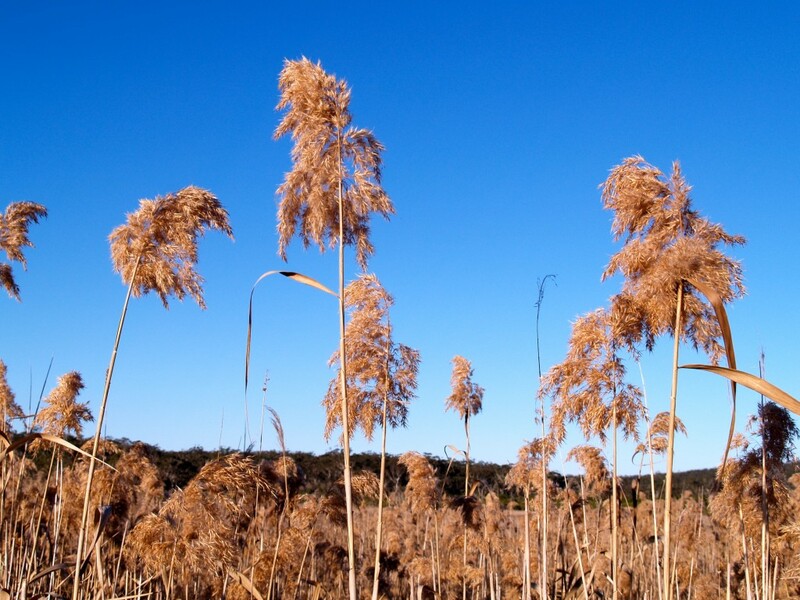 The second photo shows the old reed heads and contrast beautifully with the blue sky behind. The cool winter afternoon with only a gentle breeze gave me chances to capture reflections in the ponds. 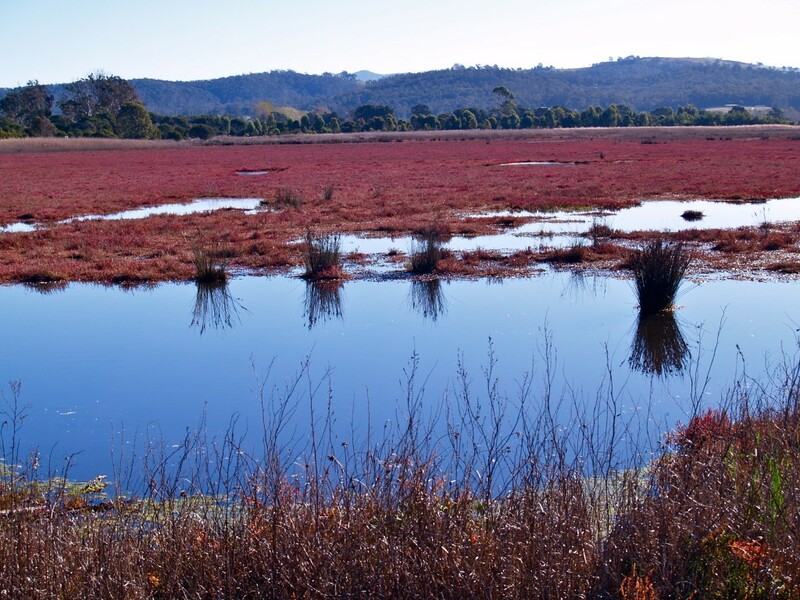 The salt marsh areas provide a good contrast of red against the blue sky. White fronted chats (birds) can be seen flitting across the marshes in search of insects but they can be hard to photograph. 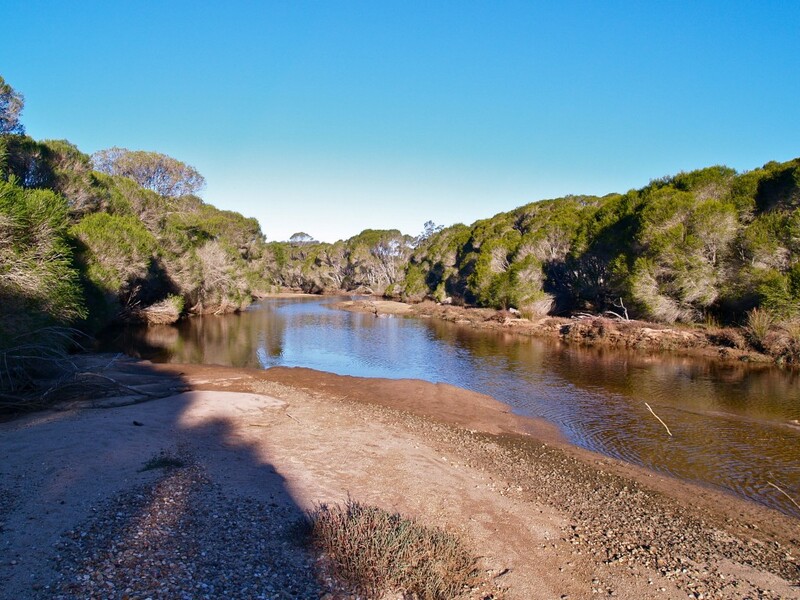 On the far side of the reserve there is access to Pambula River. On the day, it was gently flowing. I was the only one there and found no footprints in the sand. I did find places where the smoothly flowing water made for perfect reflections off the surface. 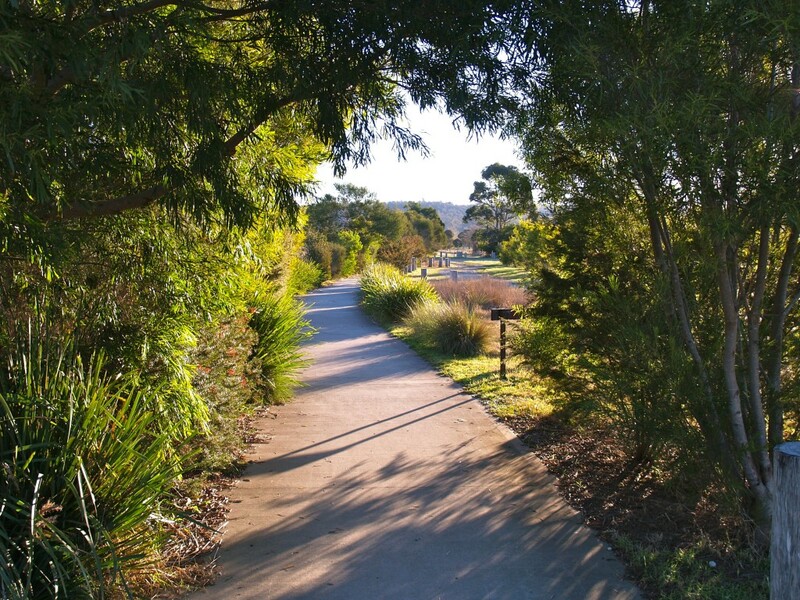 With the day growing late and shadows growing longer, I started heading back along the cycle and walk way to the exit. The sun was now very low in the sky. 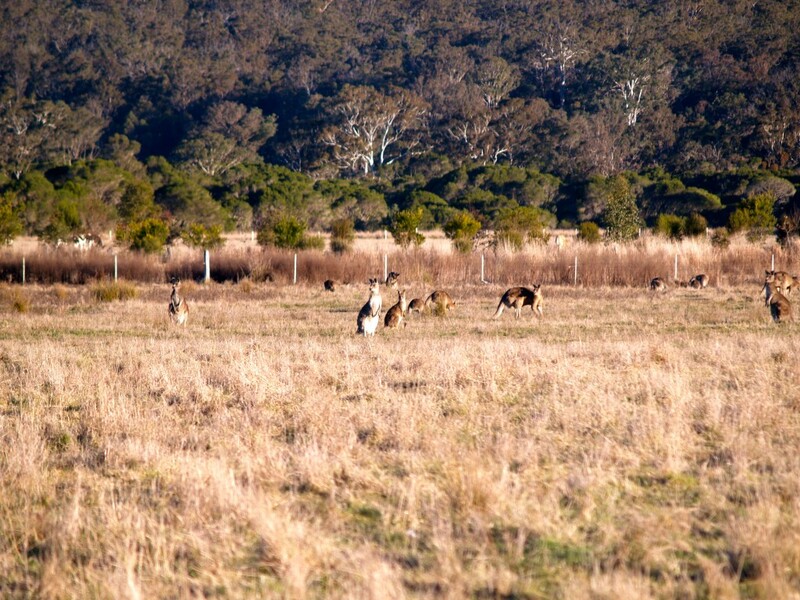 Eastern grey kangaroos were out feeding on the grass in the late afternoon. Swamp hens searched for their food in the late light. ...and the family I last chatted with had disappeared down to the reserve exit with me following slowly behind with a camera still in hand. 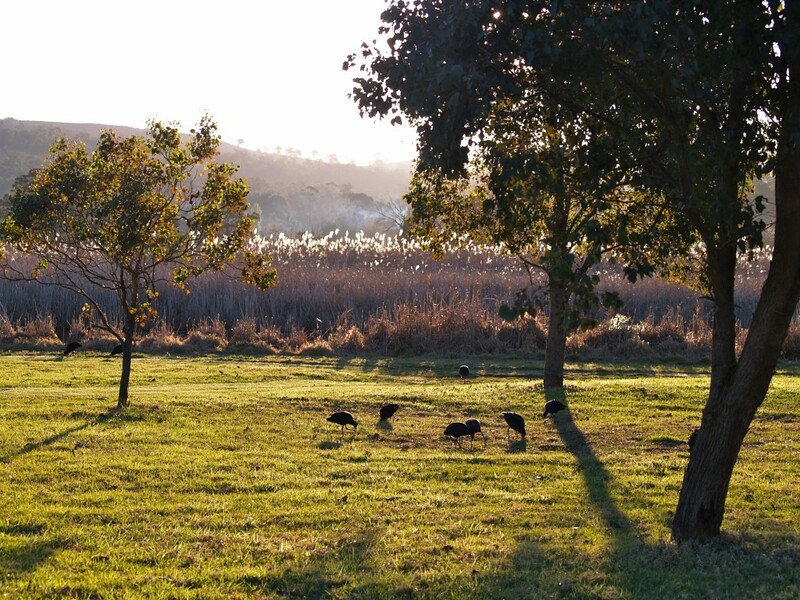 Posted in Animals, Australia, Cultures, Environment & Weather, Geography, Plants and tagged eastern grey kangaroo, kangaroo, Pambula River, Panboola, reeds, saltmarsh, sunset, swamphen, wetlands on July 6, 2013 by rossmannell. Thank you so much for the great comment on my blog. Olivia had told you about my blog and told you to leave a comment. My blog was called Jessica’s Blog. So as I said again thank you so much for the comment. 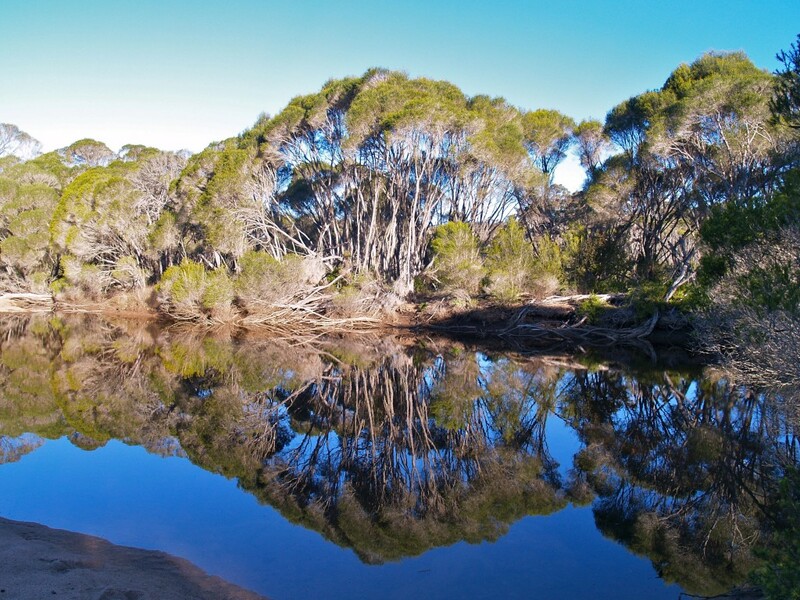 I think that my whole grade enjoyed going to the Ocean Grove Nature Reserve. We saw so many different plants. It was very interesting to see all of them. I can tell that you put a lot of time and effect into your posts and it is very good to see. I think that all my grade likes to blog. We do it a lot and we learn all new things. Great post and thanks again for the great comment on my blog.